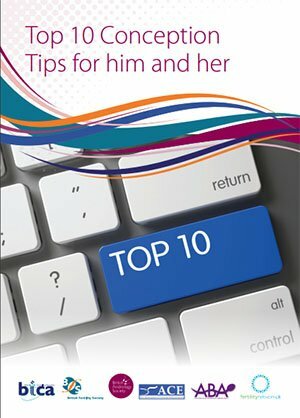 British Fertility Society has produced a guide of 10 top tips for him and her for conception. This is useful to download and use during consultation to support the information provided. 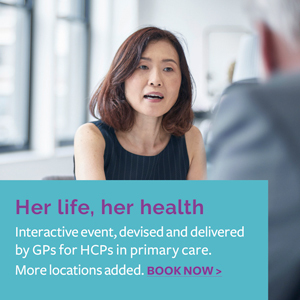 It is also available on the British Fertility Society’s website.